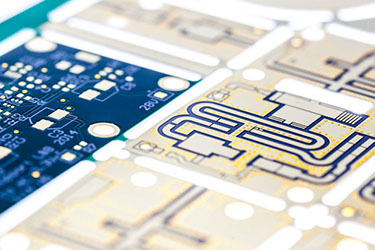 Our printed circuit boards are manufactured in accordance with IPC standards. Final control verifies the compliance of printed circuit boards (IPC-A-600G class 2), which are then packaged and dispatched to the client. 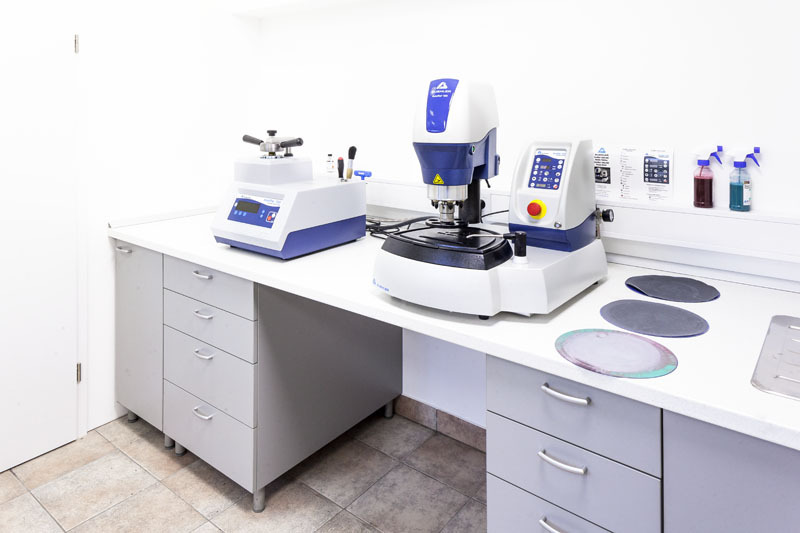 To ensure quality, we monitor the composition of certain chemicals from wet production processes in the laboratory. 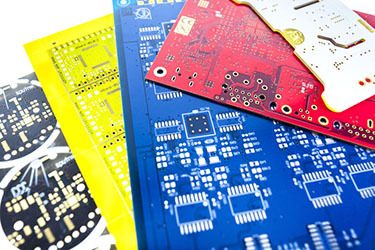 The emphasis is primarily on galvanic plating, photoresist processing, photoresist stripping and copper etching. 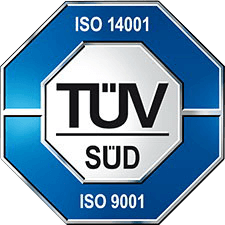 The company is in the process of introducing the principles of the ISO 9001 quality assurance standard and the ISO 14001 environment management standard. instruction manual – which contains precise descriptions of individual processes within the production process. 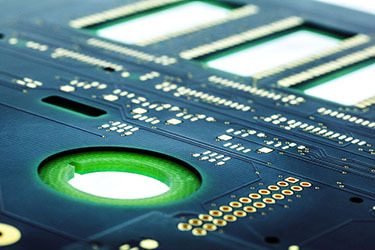 Our printed circuit boards are manufactured according to the IPC-standards (IPC-A-600G).  The UL Certificate assures our products are made from quality materials and are certified in international laboratories (UL Nr. : E312947).